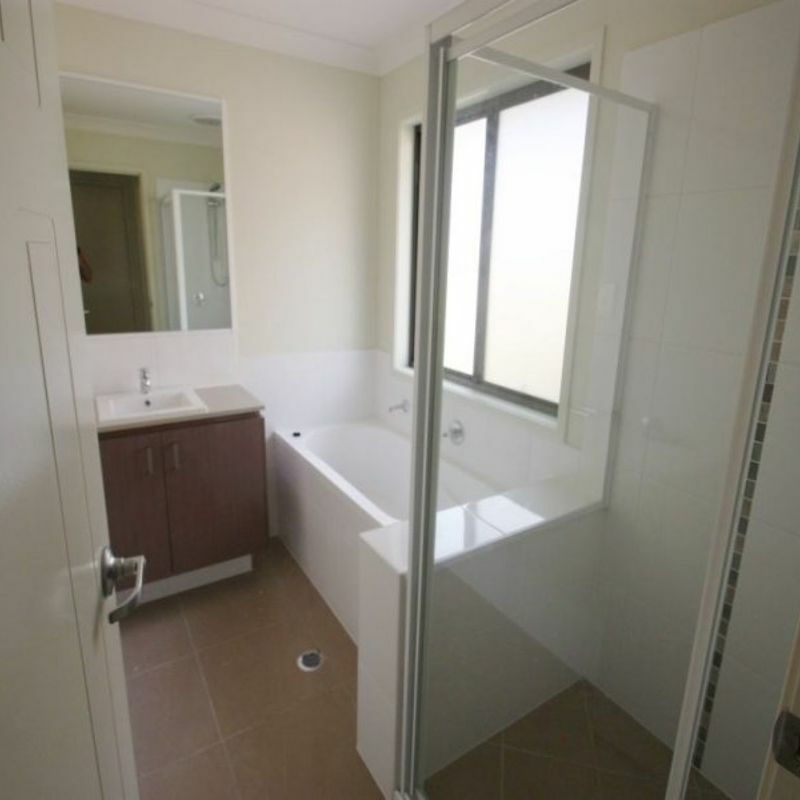 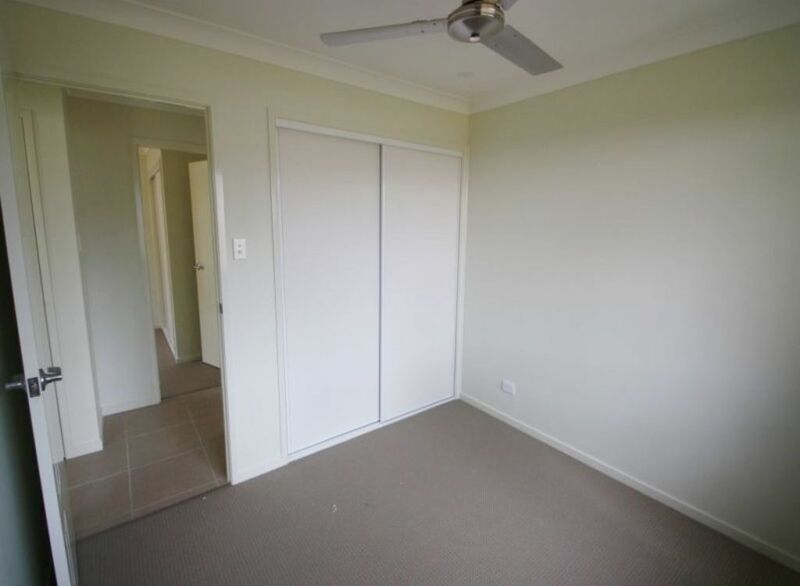 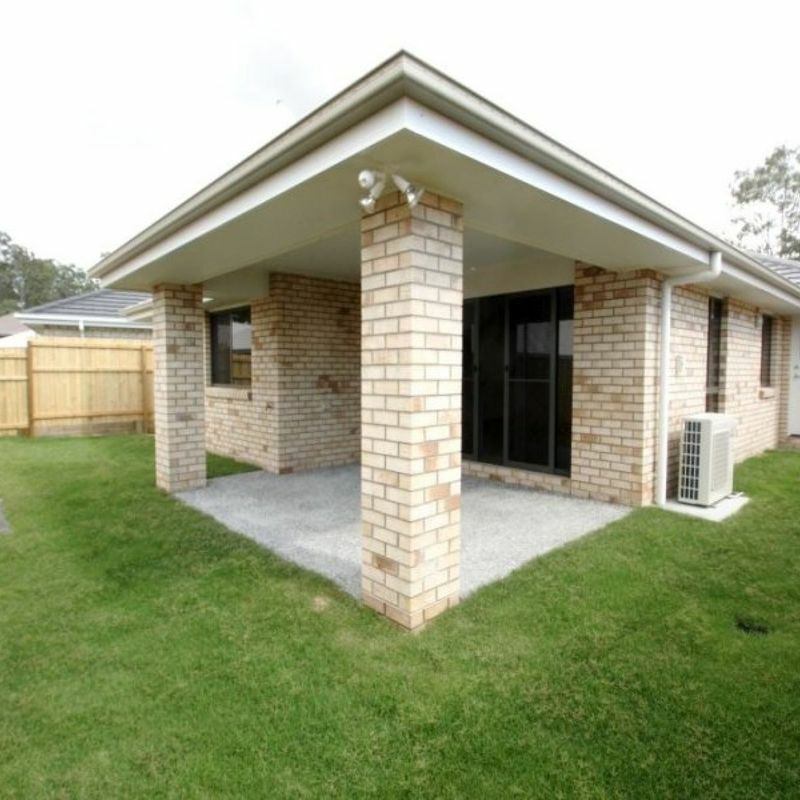 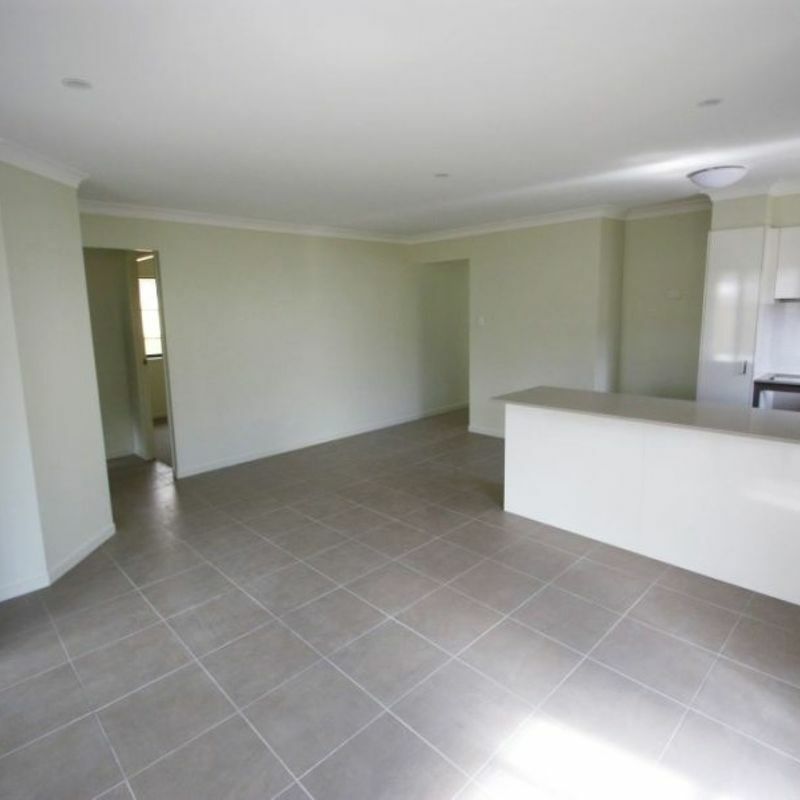 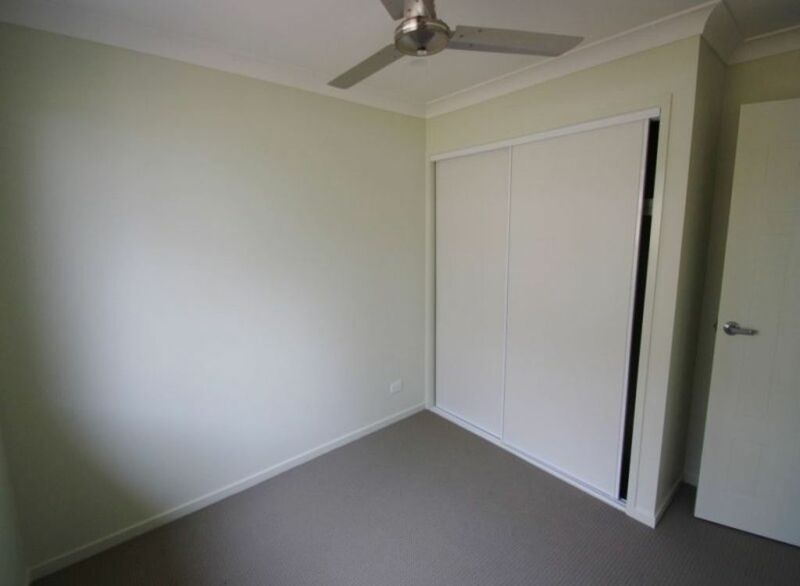 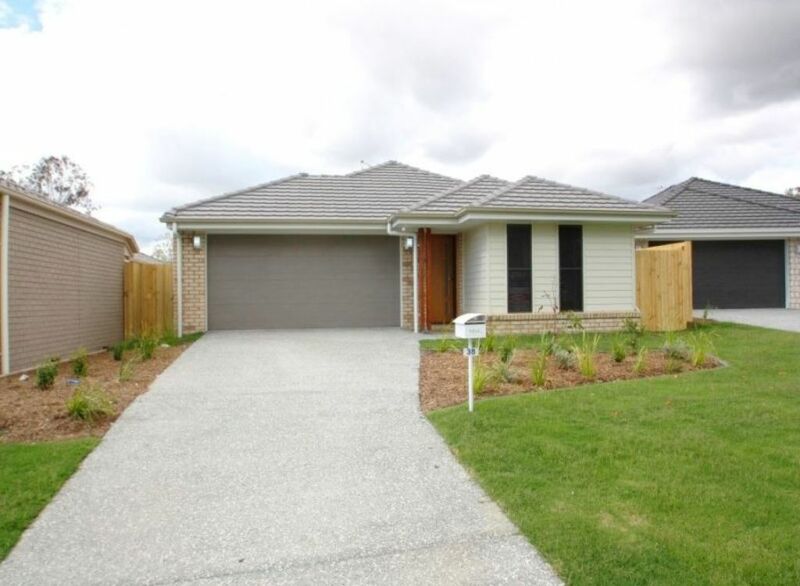 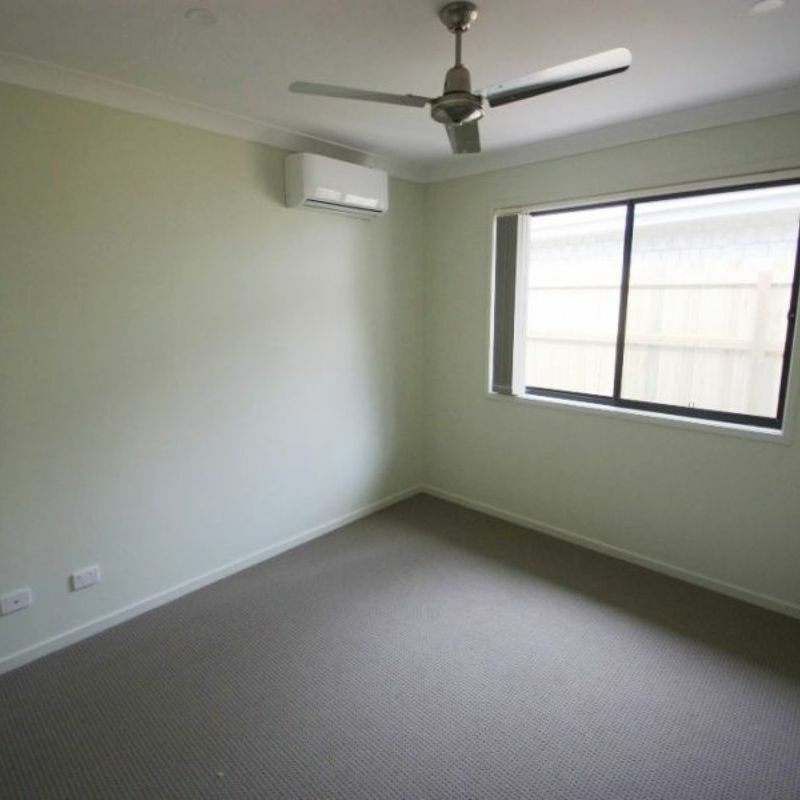 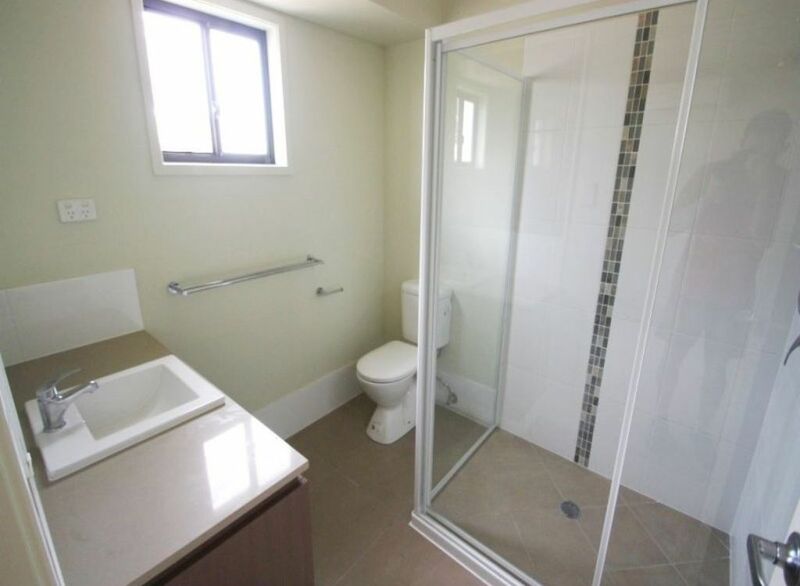 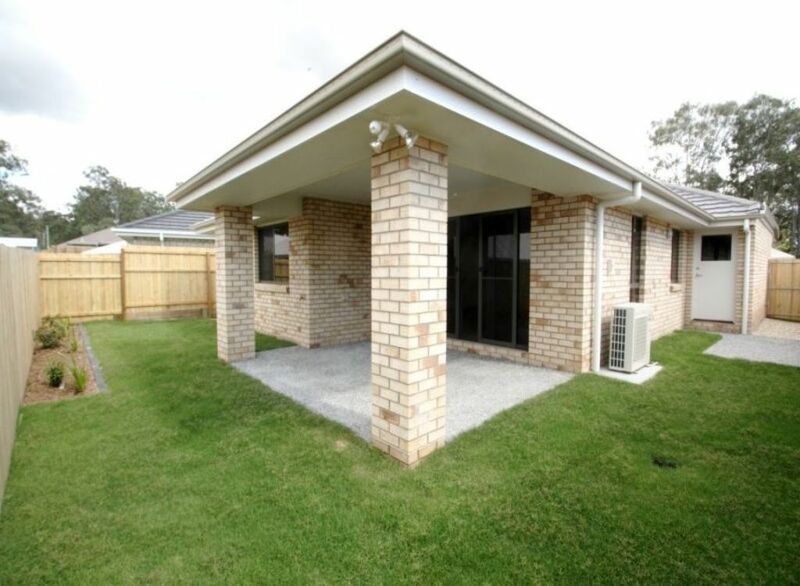 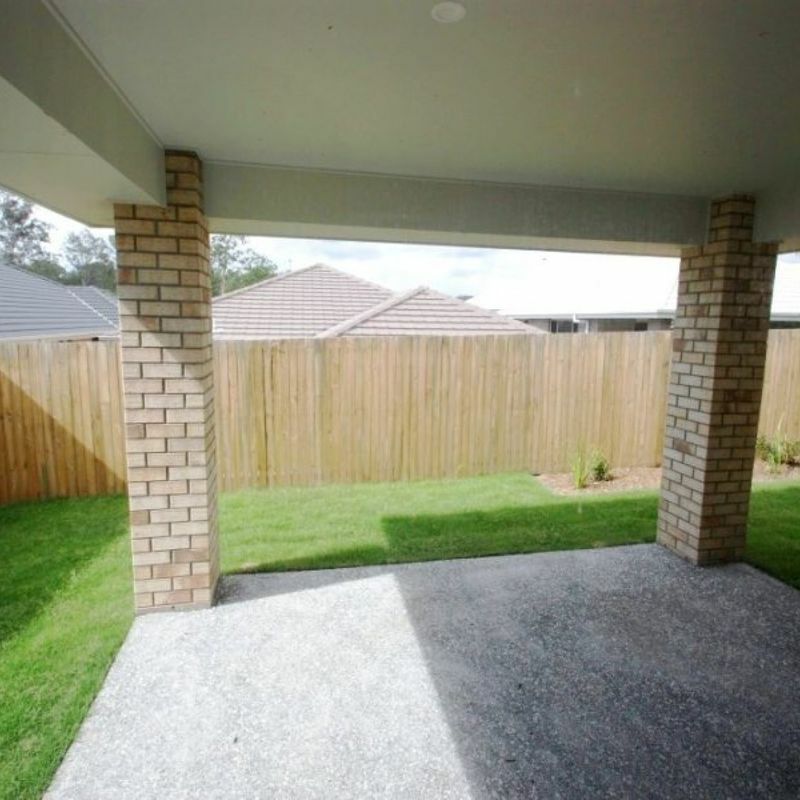 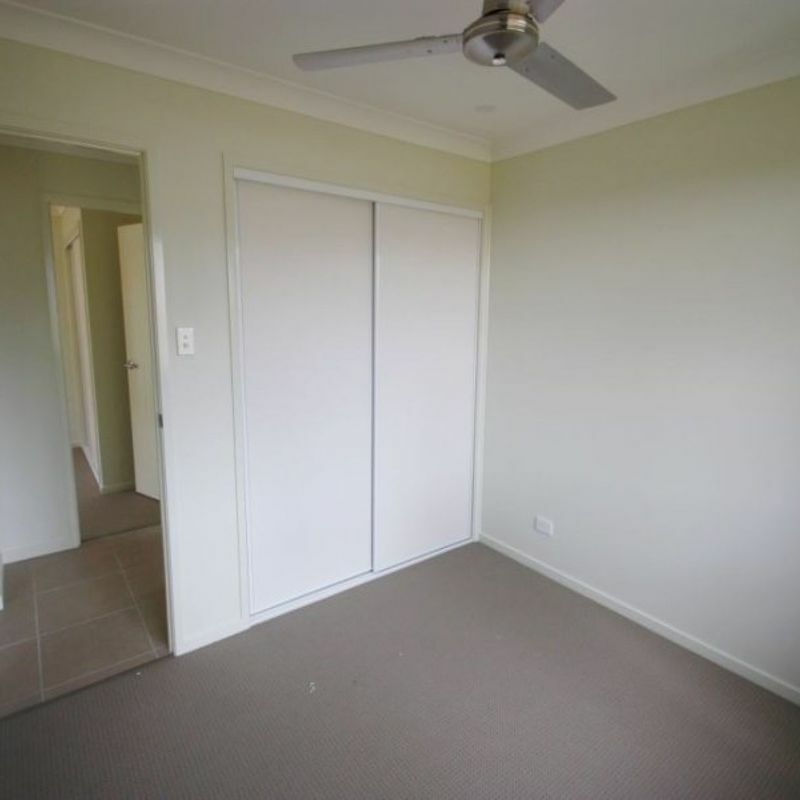 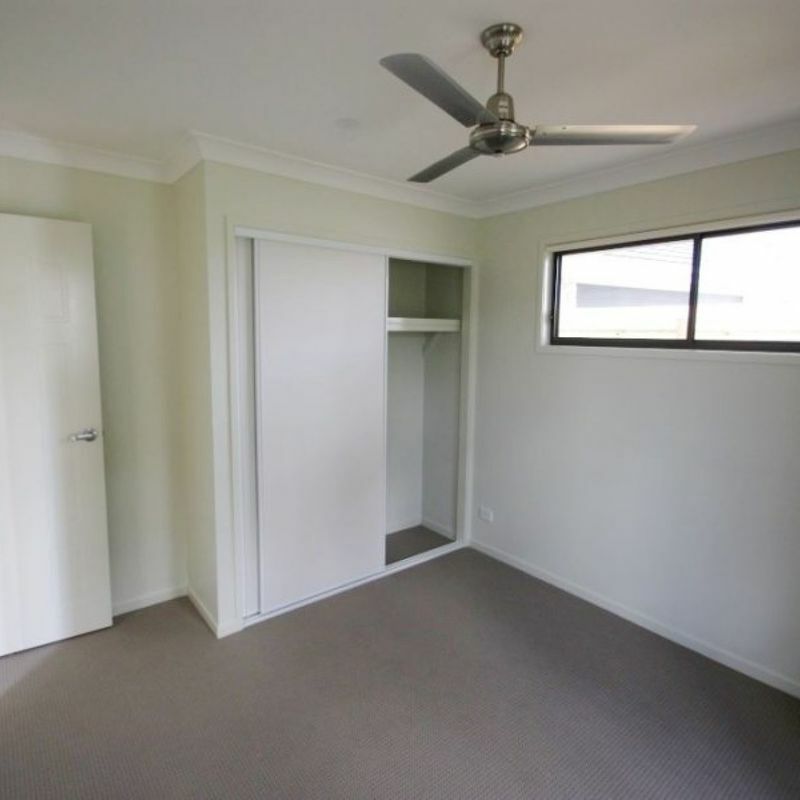 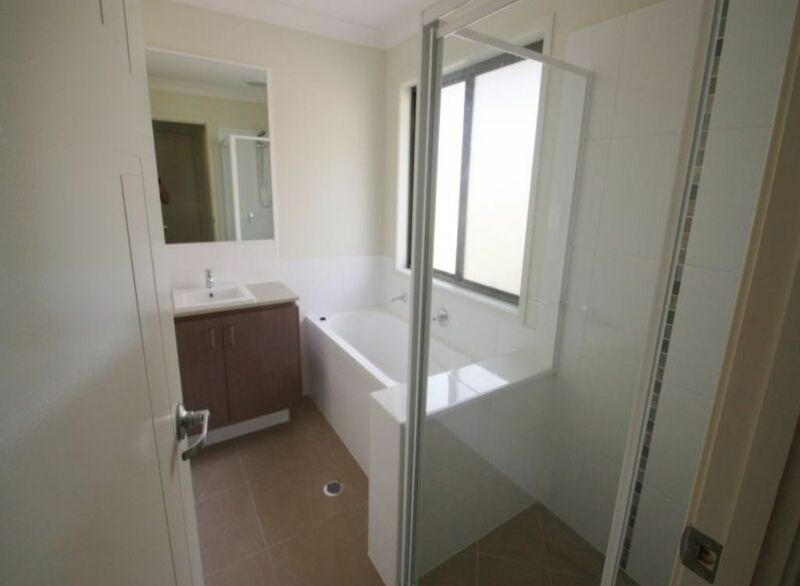 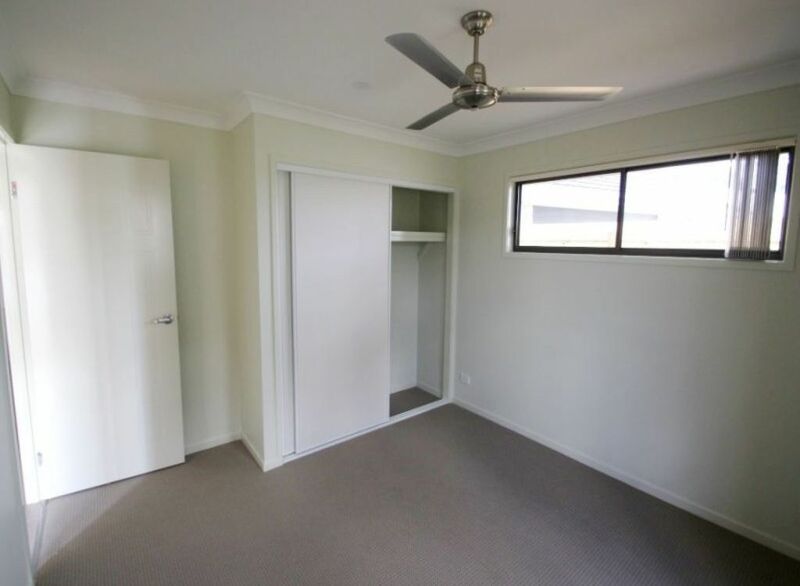 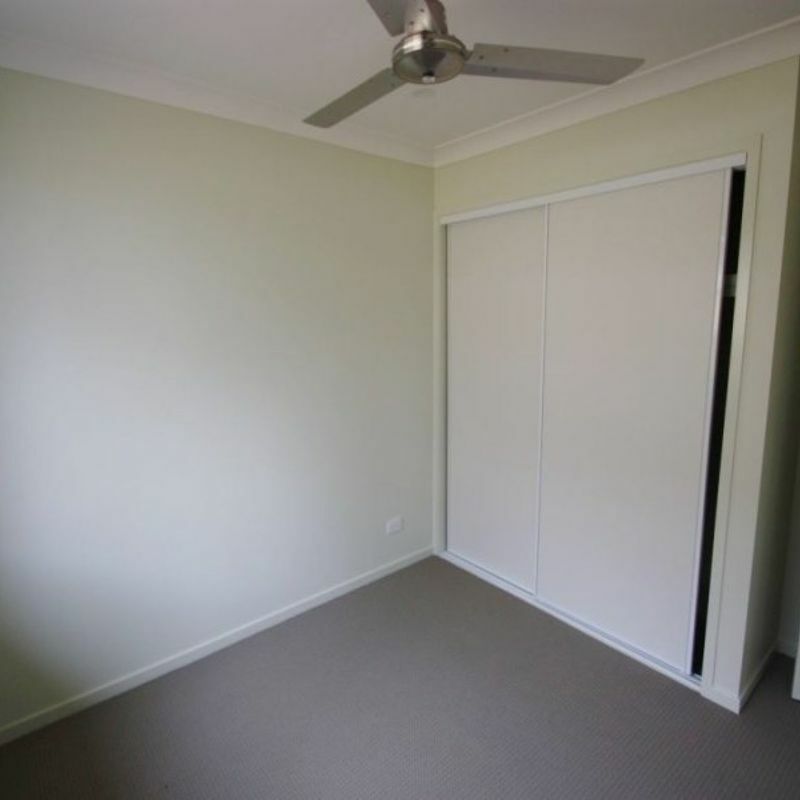 A very short stroll to Pimpama Junction and transport! 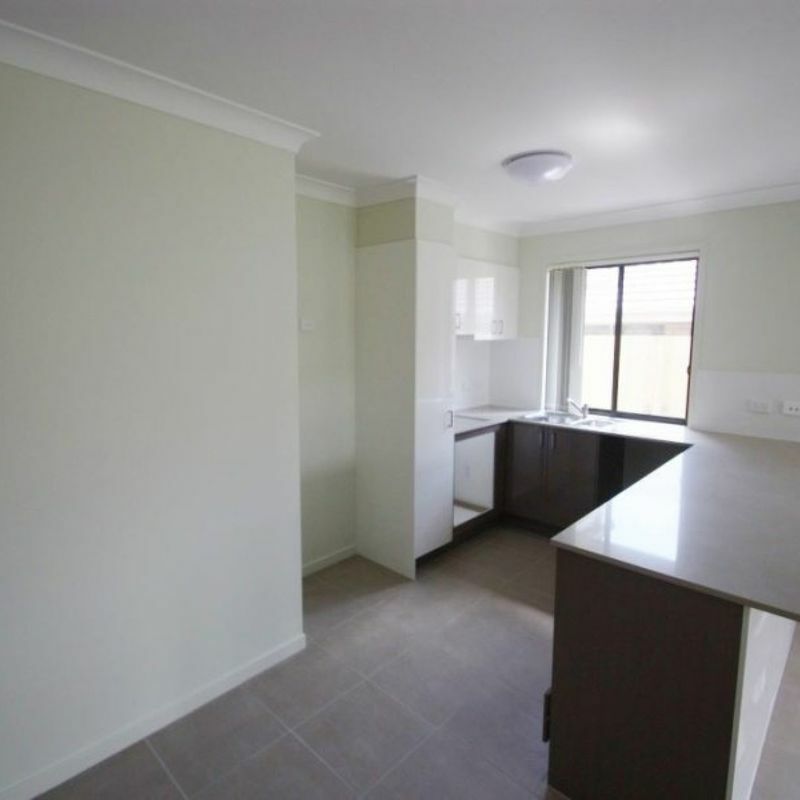 The open plan gourmet kitchen is well designed with plenty of space. 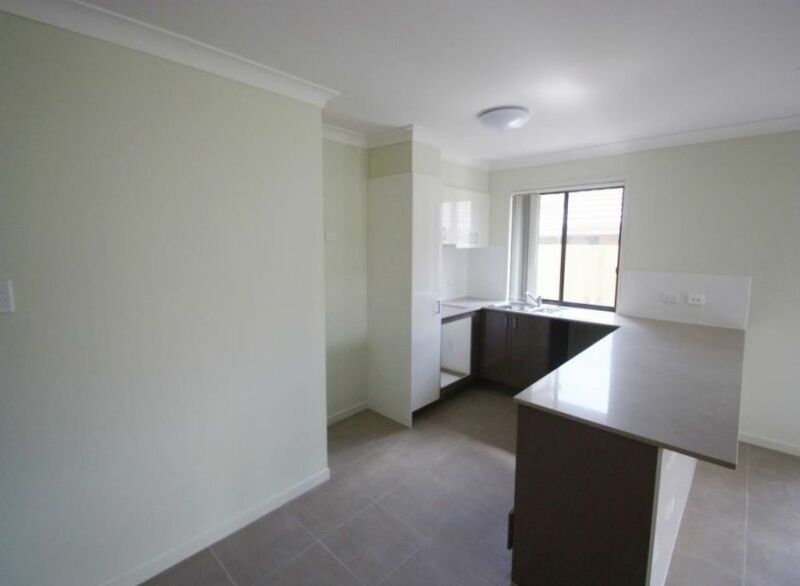 This kitchen will satisfy even the fussiest home cook with a dishwasher taking care of the mess. 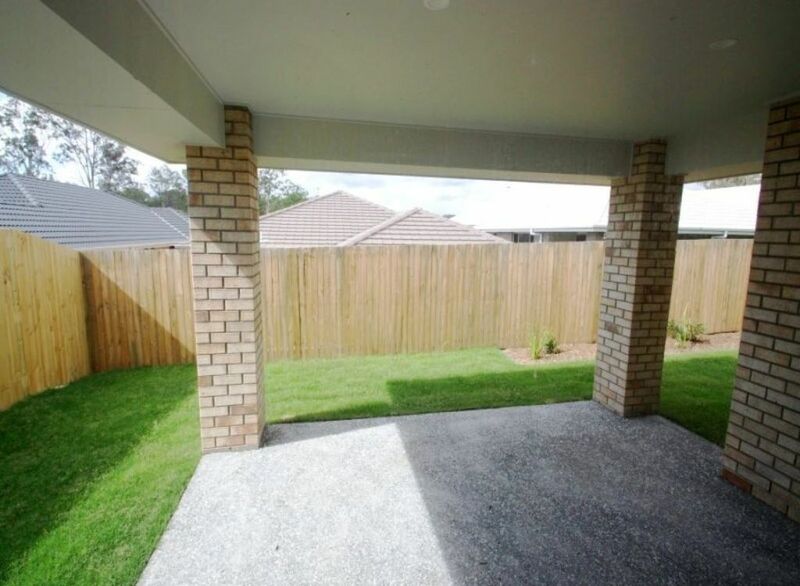 Entertain family and friends comfortably and easily by opening the doors from the lounge area taking you out to the alfresco area and large back yard. 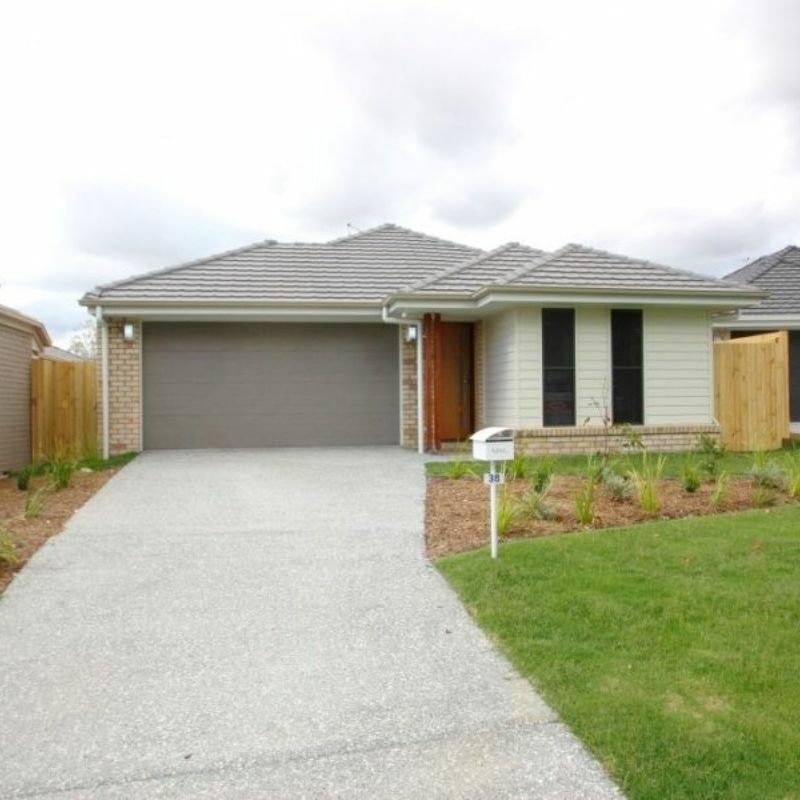 -schools, shops and access to the M1 is just minutes drive away with local shops and public transport just around the corner. 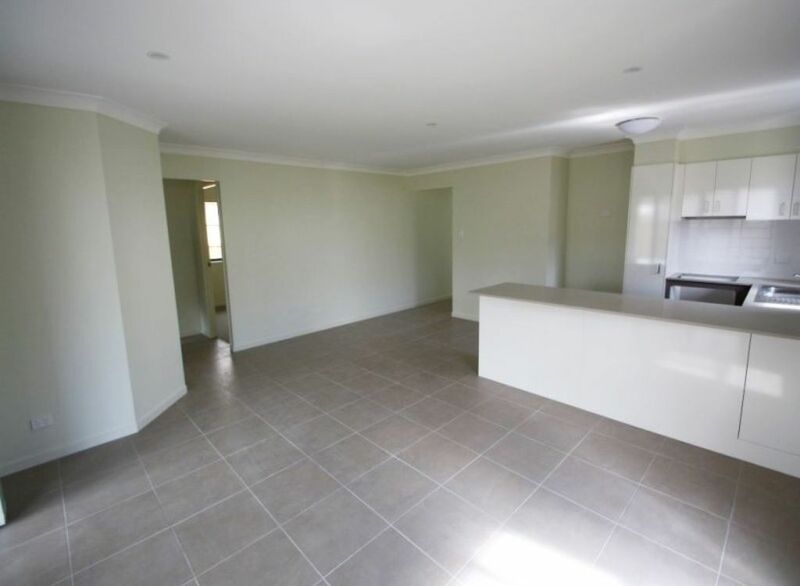 Tiled and carpet floors, down lights/ an abundance of storage and cupboard space truly brings the finishing touches on this magnificent home. 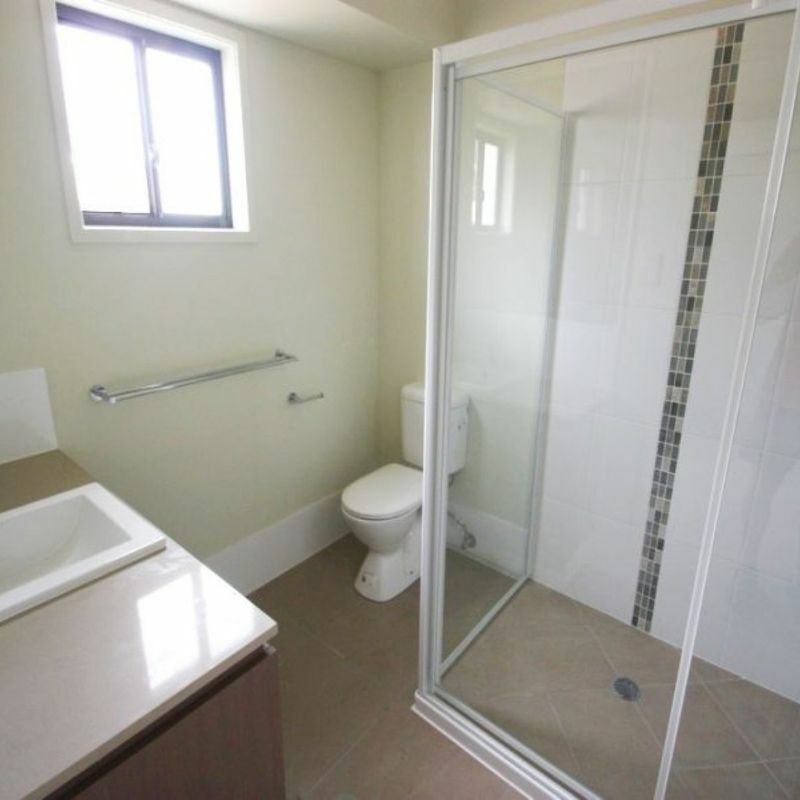 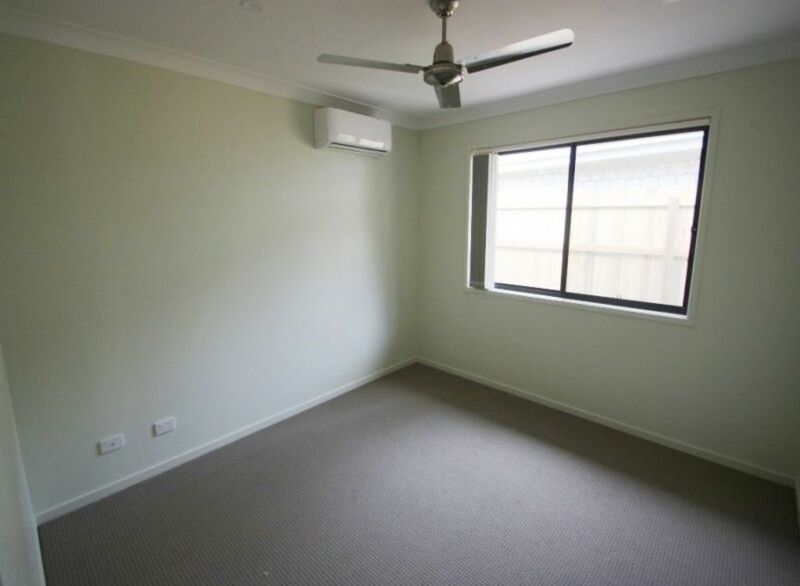 This home also has screens on all windows and ceiling fans in most areas with A/C.